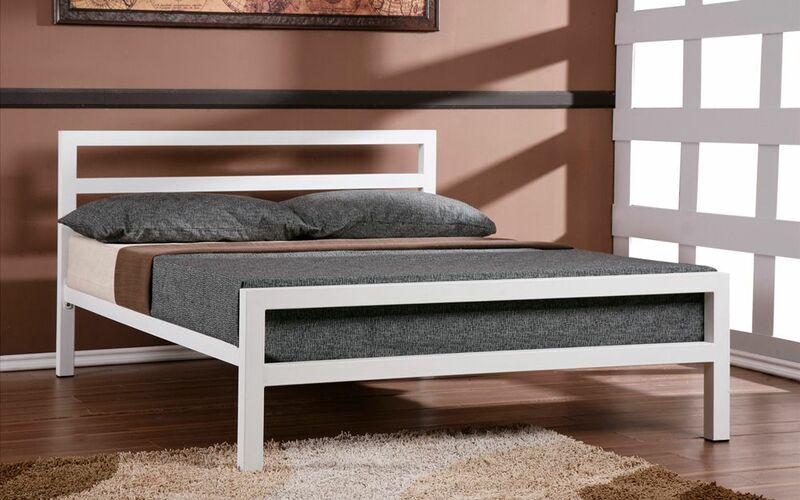 The Time Living City Block Bed Frame is designed using strong, bold lines to provide a truly contemporary feel. 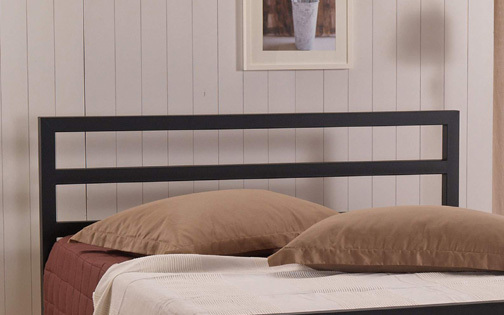 Finished in a choice of classic black or striking white, this bed frame is constructed with a sprung-slatted base, for enhanced comfort and support, for a wonderfully restful night's sleep. 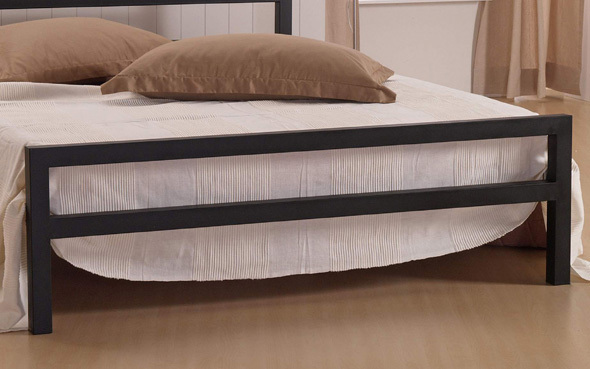 Get your new bed frame as soon as the next day! If you order by 1.30pm, the City Block comes with Free Next Day Delivery! Sturdy enough and looks modern and clean. Not THAT difficult to assemble but did take two people. 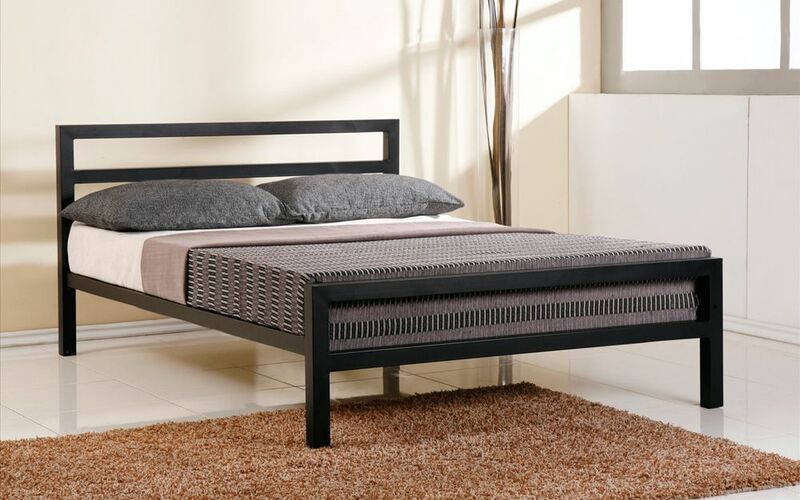 Its made of metal so doesn't harbour bed bugs as wooden frames can. Bed frame paint very poor. Easily flakes of the metal.